Donald Trump pledged to be everyone's president. You believe and support the Donald. 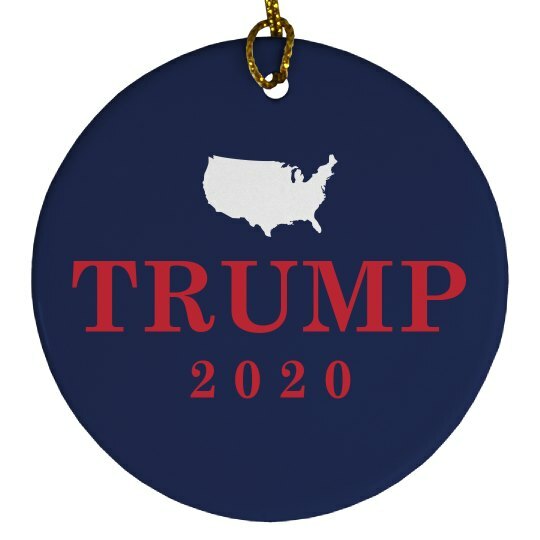 This Christmas tree ornament shows the entire continental United States of America and represents that Mr. Trump will be the president of the people!